I am so delinquent on my 52 week challenge. I'm totally going to blame that on my knee issues and leave it at that. :) So this week is food - I can do that. I think it is funny because I feel like all my posts for this challenge have had food in them. What can I say - I like food. I gave Sweetness the popsicle, but she wasn't so sure about it at first. She decided it was pretty good in the end until she dropped it in some moldy looking spot of the ground. She was none too happy when Mama swooped in and stole her popsicle before she could pick it back up and put it in her mouth. GROSS!!! Then she ran around the backyard screaming and crying for awhile before she decided to grace us with her presence again back at the house. Oh the drama - I have to admit it is quite a change from the boys. Love me some popsicles! Great document with some great pictures! 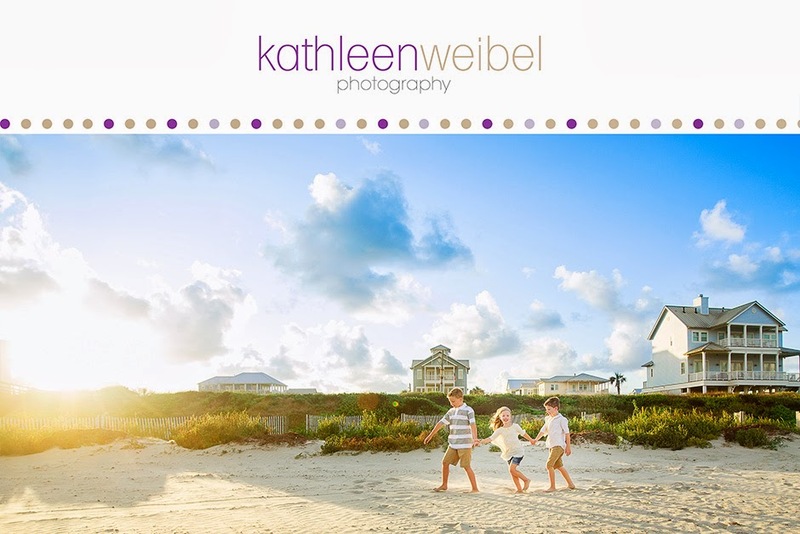 So cute Kathleen! And I am LOVING her dress! Perfect coloured iceblock with her dress, well done! 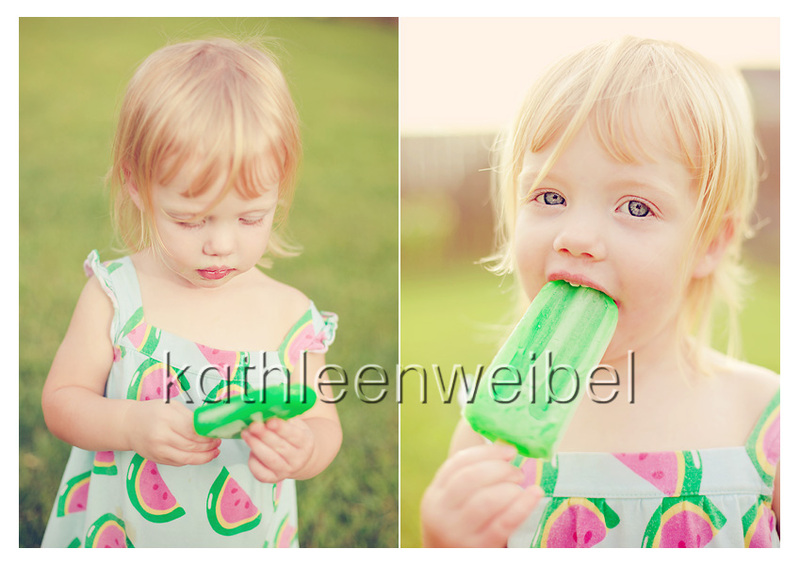 Love the dress paired with the popsicle!! She's precious!! Gosh she is so cute! Love these and her dress!